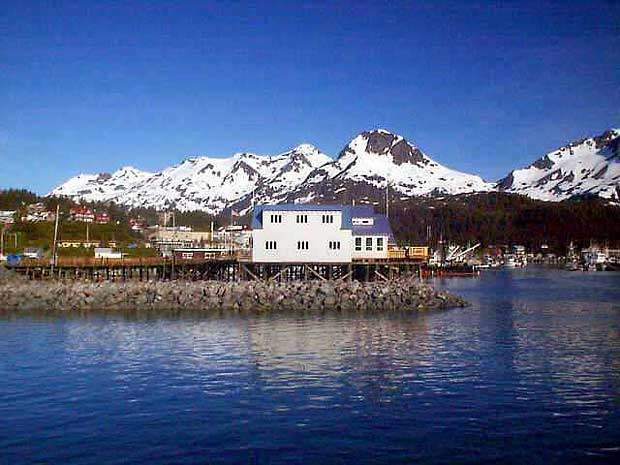 The Cordova wastewater treatment plant is located in Cordova, Alaska, on the eastern shore of Prince William Sound. Due to bedrock underlying soils, there is a problem of surface runoff in Cordova. The city's collection system is often infiltrated with seawater, because it is placed in a set of tidal flats called Orca Inlet. 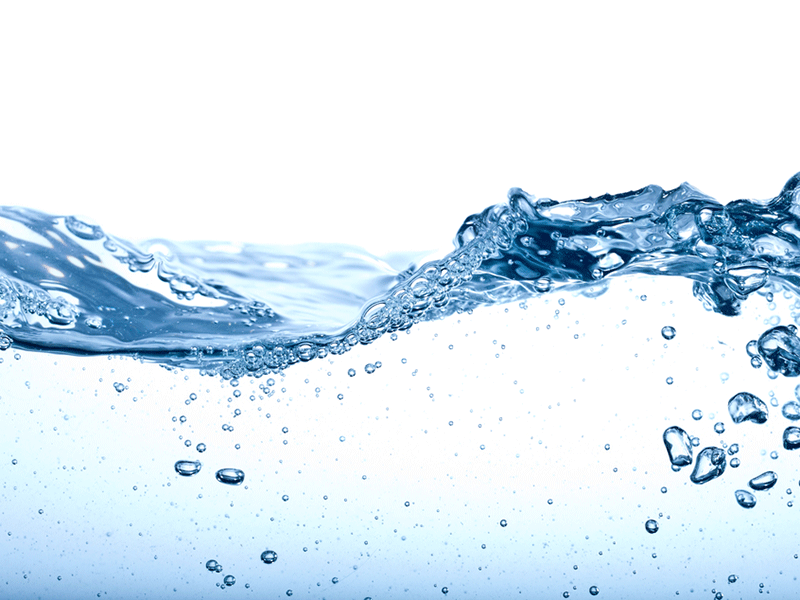 The initial project involved the upgrade of the Cordova wastewater treatment plant in Cordova, Alaska. 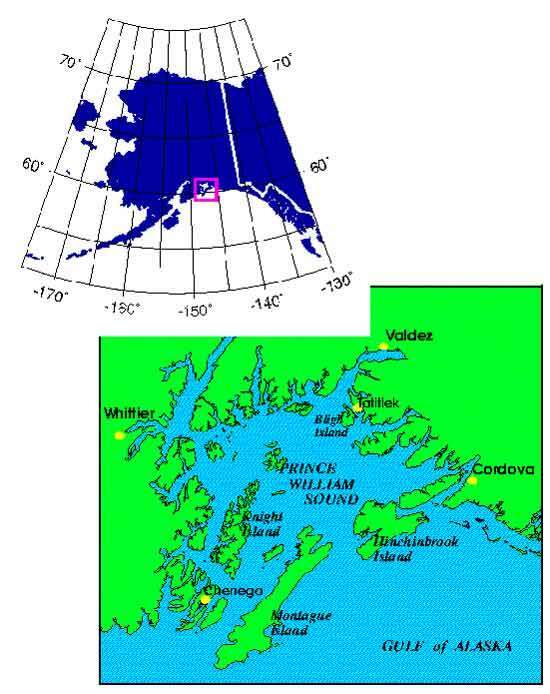 This is located on the eastern shore of Prince William Sound. The area in which the plant is located in is one of high rainfall, with an average fall of 168 inches a year. During periods of heavy precipitation, the treatment plant can experience influent flows of more than 2.5 million gallons per day (mgd). Since the underlying soils in Cordova comprise mostly bedrock, there is an additional problem of high surface runoff. Furthermore, seawater infiltration often occurs because parts of the city collection system have been placed in a set of tidal flats called Orca Inlet. The main problem that the engineers were called to deal with related to the high levels of infiltration/inflow (I/I) that were seeping into the community’s wastewater collection system. This was causing hydraulic overloading, and led to operational problems and loss of control of the treatment process. It also caused violations of the National Pollutant Discharge Elimination System (NPDES). As a result of this, the local authorities undertook a correction project that is reported to have reduced the quantities of I/I by 70%. The city water collection system is extensive. It includes 51,000 feet of gravity sewers and five pump stations. Separate sanitary and stormwater sewer systems were constructed, but these join together ahead of the influent structure at the wastewater treatment plant. One of the problems that was identified was that some of the I/I from the storm drain system is a major source of flow to the treatment facility. An evaluation plan was drawn up to identify problems and possible solutions. The network of pipelines and lift stations was divided into eight sewer drainage areas for the purposes of the plan. A monitoring programme was designed to identify key manholes in each of the designated areas. A number of them were visually inspected to identify possible sources of I/I. Six of the eight areas had a significant volume of groundwater infiltration ranging from 1.4 to 3.8 times the sanitary flow rate. This implied that there were many system defects below the groundwater table. In order to measure the effect of I/I on the entire collection and treatment infrastructure of the system, a capacity analysis was performed on the trunk sewers, pump stations and treatment plant. The analysis was intended to lead to a forecast of the type and cost of facility improvements that would be needed to transport, treat, and dispose of peak wet weather flows (when the network was under maximum pressure). A sewer system evaluation survey (SSES), together with manhole inspection, smoke testing, and closed-circuit TV inspection of pipelines, were able to identify sources of I/I. Manhole inspection indicated that 73% of all manholes had structural problems. 71 manholes were reported to have active infiltration, while 62 were subject to inflow. Smoke testing was used to detect illegal storm drain connections, which were suspected of being major contributors to the inflow problems. During closed circuit TV inspection of street laterals, more than 44,000 feet of the city’s sewer mains were observed. 182 specific defects were found, 71 of these were located on private properties in the upper lateral sections. It would have cost $12.6 million to upgrade the collection system, pump stations, and treatment plant. The alternative, rehabilitation of the collection system and reduction of I/I, was estimated at $4.4 million. The second option was chosen because it was cheaper. The project involved major work, such as the sliplining of 11,000 feet of sewer mains, the replacement of 3,000 feet, and rehabilitation by chemical grouting and point repair methods of a further 30,000 feet. In addition, the project restored 255 manholes, inspected 21,000 feet of sewer service lateral pipe, performed 111 repairs on lower laterals, installed 370 feet of new storm drainage sewers, and removed a number of storm pipe connections which had been adding to inflow illegally. According to comparisons of I/I levels before and after construction, the level of I/I fell by 70%. The second phase of the project will run between July 2002 and June 2007. It will cover the replacement of the existing aerated grit chamber, and upgrades of the lift station, the electricity and telemetry systems. This will be a one-time project the estimated cost will be nearly $2 million in 2003 alone.